Running a transport company is a complex task: you manage numerous trucks, loads and drivers and you consult with other carriers and freight forwarders daily. You keep a close eye on the driving and rest times of your personnel and calculate their wages. You make sure they always take the most profitable route, and guarantee the safety of your drivers and other road users. Smart solutions and continuous support from Trimble will enable you to maintain and lead an efficient fleet. Investing in on-board computers is a great first step in organising your transport more efficiently. However, if you want to get the maximum out of your data, integration is crucial. On-board computers provide a wealth of data, but it is the software applications that give you the actual insight. Moreover, integration with peripherals – such as a document scanner or blind spot camera – gives your company that little extra it needs to perform at its best. With Trimble T&L, integration is made easy. Solutions will communicate with each other effectively, meaning that you can focus on being a more profitable and efficient business, helping you save time and money. Would you like to discover how Trimble approaches integration? Open standards are the basis of all our solutions. As a result, they can seamlessly integrate with existing or new software applications and grow according to the needs of your organisation. Automation reduces time-consuming tasks and unnecessary red tape. 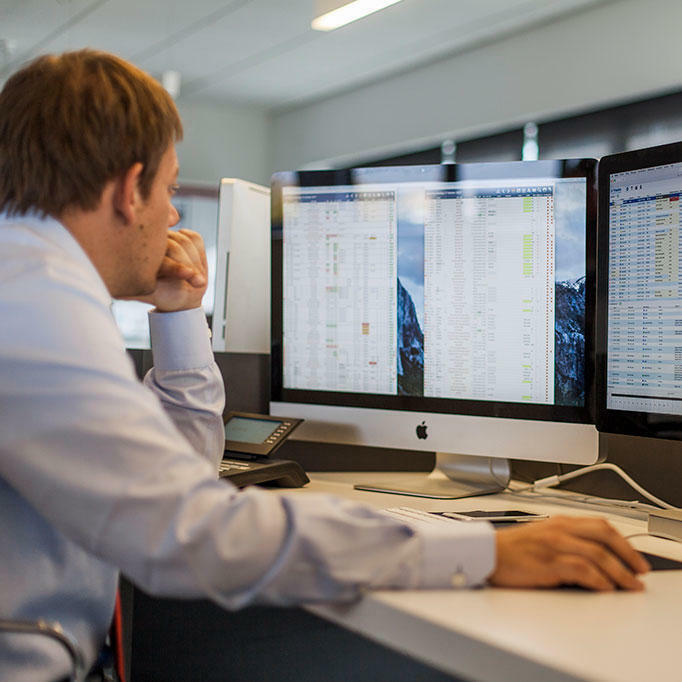 The rich data coming from your on-board computers is processed by the TMS of your choice to optimise planning and automate operational processes. 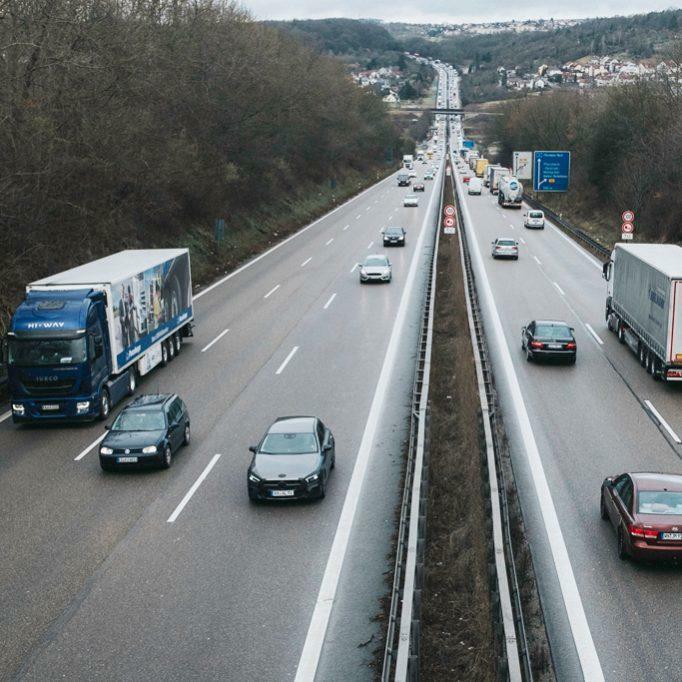 For optimum deployment of your fleet, an overview of your trailers is essential: where is each trailer located, are they on the road or stationary and which trailer belongs to which truck? Trimble provides all the insight you need. All information from sensors and cooling systems is displayed in one single overview, allowing you to check the temperature of your loads at all times. Our tools easily convert registered driving and rest times into reports for the processing of hours and expenses. Using the digital waybill (e-CMR), shippers, transport companies and recipients exchange proof of delivery in no time .On the on-board computer, Trimble integrated the e-CMR into tasks and question paths by default. That makes it a lot easier for your driver and administration! 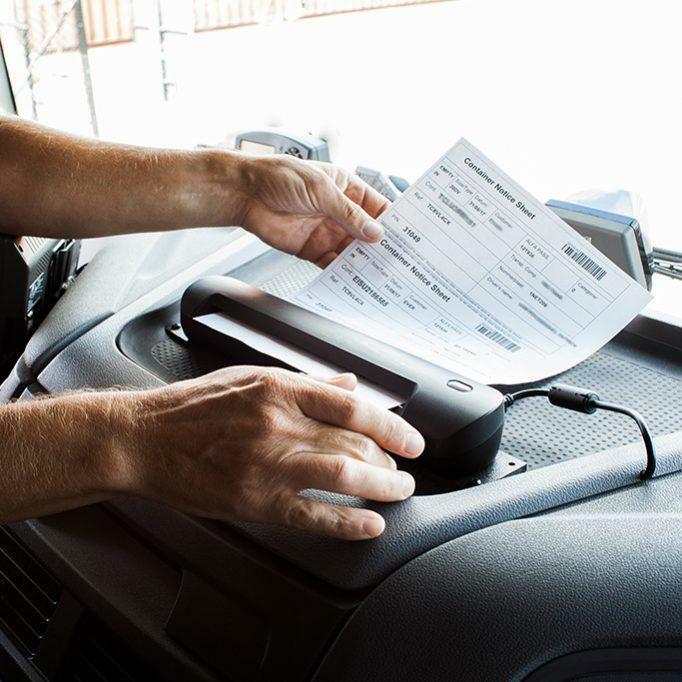 Your drivers can use a mobile document scanner to quickly scan consignment documents and send them to the back-office. The scans are integrated in the question path so that they are automatically linked to the appropriate shipment. The received CMR is immediately archived at the office and invoicing is launched automatically. 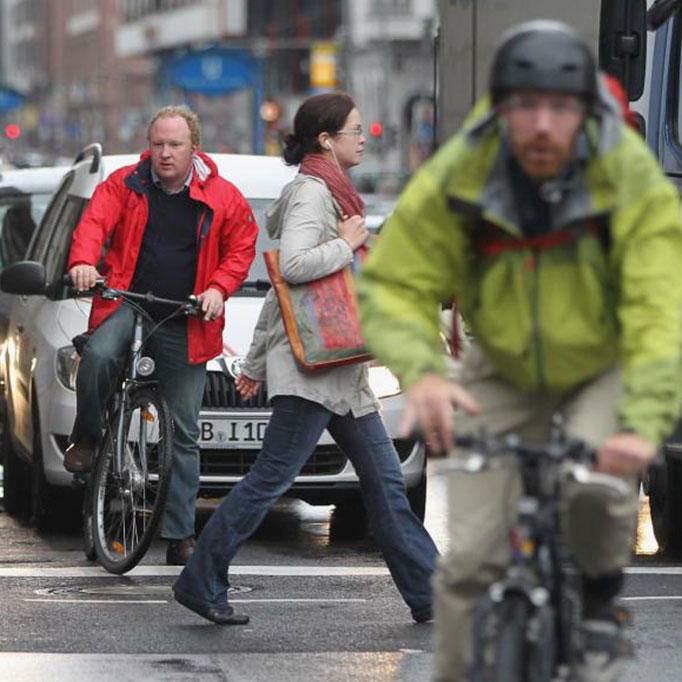 To guarantee safety for vulnerable road users, reversing and blind spot cameras are connected directly to the CarCube on-board computer. Video footage appears on the display when driving at slow speed, in reverse or when turning. Smooth operational flows without Trimble telematics are now unimaginable in our company! Thanks to the CarCube, we now have a solution that operates across all generations, with open interfaces to our ERP system and that adapts flexibly to suit our requirements. Are you ready for full integration? The open architecture of our solutions is designed for future developments and integration. The scalability of our solutions ensures optimum operational efficiency. To ensure its compatibility, all our hardware and software is developed in-house. Service-oriented architecture and infrastructure guarantees the secure integration of internal and external applications. Our professional project approach and our ability to understand your business: two elements that make Trimble a reliable partner.